Wikipedia co-founder and current Chief Information Officer (CIO) for decentralized online encyclopedia Everipedia, Larry Sanger, has voiced his support for the decentralized browser platform Brave. In the post, Sanger outlines the growing problems related to internet security that such a business model presents. He singles out the common Silicon Valley culprits known as FAANG (Facebook, Apple, Amazon, Netflix, and Google) as not only information peddlers but offenders of libertarian censorship. As obsessive users, the general public has given these tech giants free rein in deciding exactly what they think we should or should not have access too while also providing them with limitless access to our personal information. In its original form, the Internet promised to be a platform via which freedom of speech and personal privacy were not only benefits but guarantees. Over time, however, these key tenets have dissipated in such a slow and gradual fashion that most of us have barely noticed their demise. The FAANG companies and their growing suite of associated apps have become so commonplace in our lives that most of us couldn’t imagine life without them, which fuels these tech giants ability to operate without accountability. In response to these abuses, Sanger believes a key first step for Internet users is to stop using Google’s Chrome browser and switch to the decentralized and heavily privacy-focused Brave browser. The browser is pre-configured to encrypt all data while also blocking ads, cookies and network trackers. However, moving away from more business and personal reliant services (especially Gmail), may prove more difficult for some users. In tests we found Brave browser to operate equally as well, if not better, than other popular browsers. 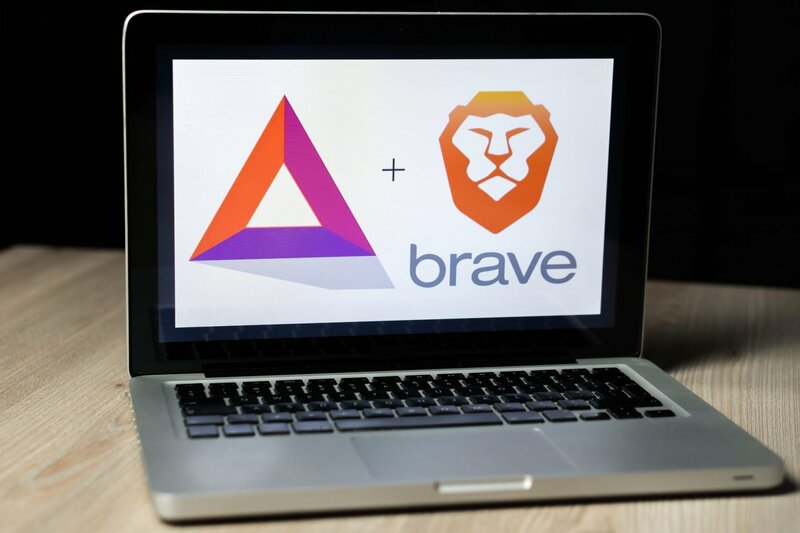 Some users may run into minor issues mainly involving JavaScipt but overall we see no reason why Brave couldn’t be a market leader in a world that is progressively becoming more blockchain-based. *The author currently has no personal investment in Brave or the BAT cryptocurrency but looks forward to changing that situation soon.